In December 2010, analyst Meredith Whitney made a prediction of hundreds of billions of defaults in the municipal bond market. While we have experienced defaults, we have not yet seen anything close to the magnitude of that statement. Prior to that statement, in October of that same year, Brinker Capital released a paper that discussed our positive view on the municipal bond market due to technical factors and improving municipal credit. Because we invest in municipal bond managers with strong, deep credit research teams and a focus on high quality issues and structures, we encouraged our investors to remain invested in municipal bonds. Investors have been handsomely rewarded with close to 20% cumulative returns in municipal bonds since they bottomed in January 2011. The financial health of municipalities is again hitting the headlines. Moody’s has warned of more problems for California cities after San Bernardino, Mammoth Lakes and Stockton have each sought bankruptcy protection. Scranton, Pennsylvania, which made the news after the mayor cut the pay of all city employees to minimum wage this July, is now seeking help from hedge funds in an effort to delay a bankruptcy. Even Puerto Rico municipal bonds, widely held by municipal bond strategies because of their attractive yields, are being seen as a greater credit risk. 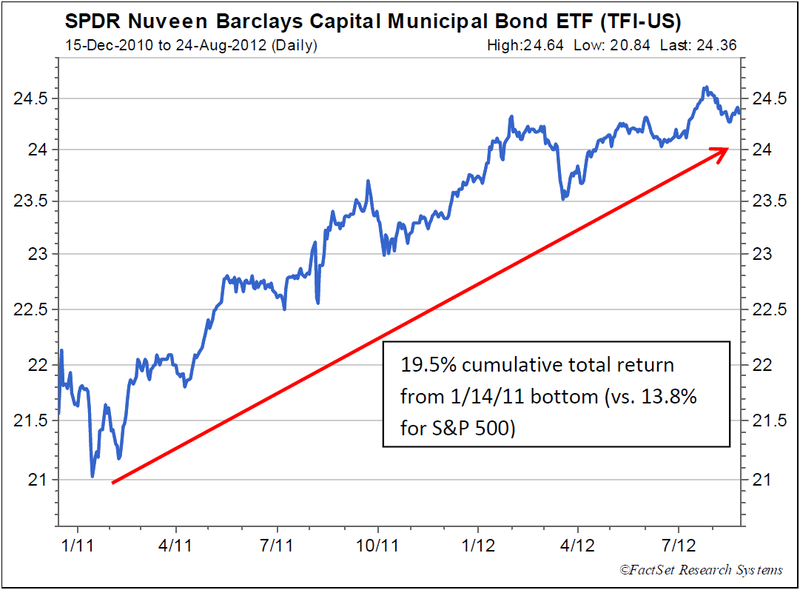 We don’t believe the headlines are representative of the broader municipal bond market. There are more than 50,000 municipalities across the country, each with their individual issues. This makes municipal credit research in this environment extremely important, especially without the fallback of bond insurance. A positive corollary of these types of headlines is that it forces change. Many state and local governments have made the necessary changes to their budgets to set them on a sustainable path, but many still have more to go. Often, the largest owners of a municipality’s bonds are their own constituents – they need to maintain a good relationship with these investors in order to access financing in the future. 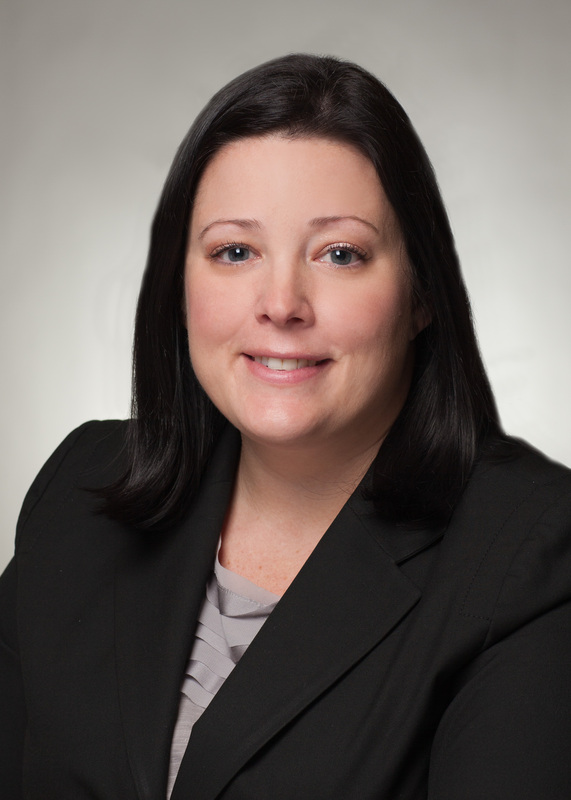 We feel the technical factors in the municipal bond market remain positive. Demand is very strong. While supply has been higher in recent years, most of it is refinancing, so net new supply remains at low levels. The budgets of state governments continue to improve while local governments remain under pressure. Rates are low, offering the opportunity for refinancing. The fights over pension and healthcare benefits for public workers will continue, but these issues do not present an immediate cash flow problem. However, this is a broad characterization of the municipal bond market. We will continue to invest with managers that have deep credit research teams and focus on high quality issues, seeking to avoid the problem issues as a result.